Cold as December can be in Chongqing, the KLIS campus was brimming with the warmth of Christmas. Multicolored lights reflected on decorated hallways and classrooms filled with the happy laughter and cheerful voices of our students. 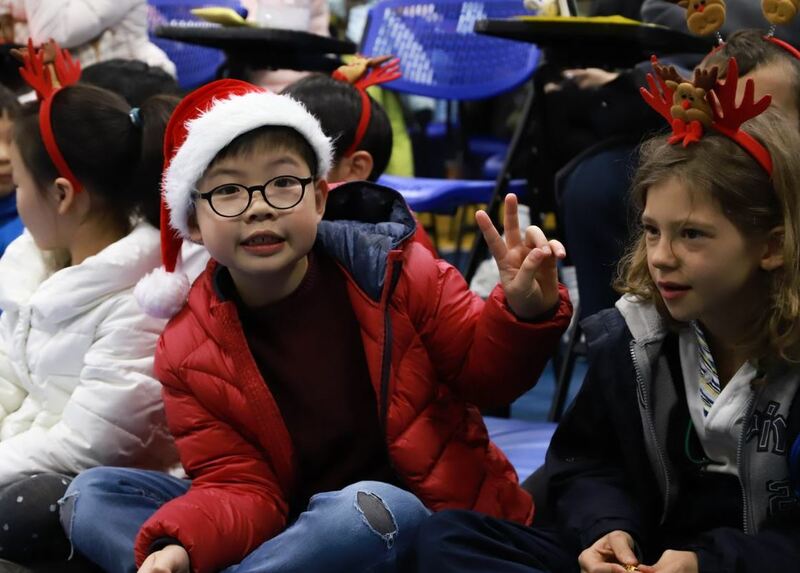 On Dec. 17th, we held our Annual Christmas Celebration, welcoming students, their families, and our dedicated KLIS faculty. 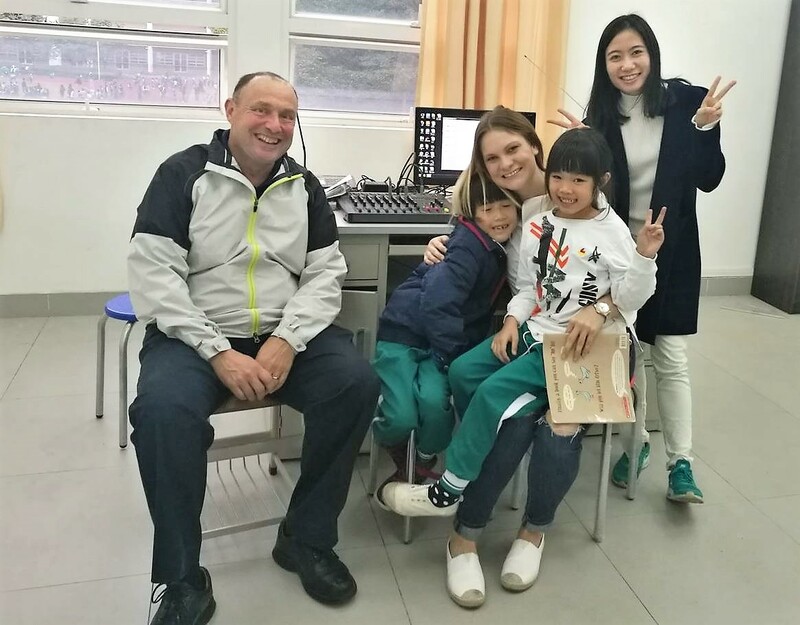 In early December, Frank Phillips, VP of Academics and Head of St. Mary’s School (SMS), paid a visit to several of our SMS global campuses to meet with our teachers and students. It’s invaluable when educators are given the time and the space to collaborate on classroom ideas, and these campus visits were no exception. 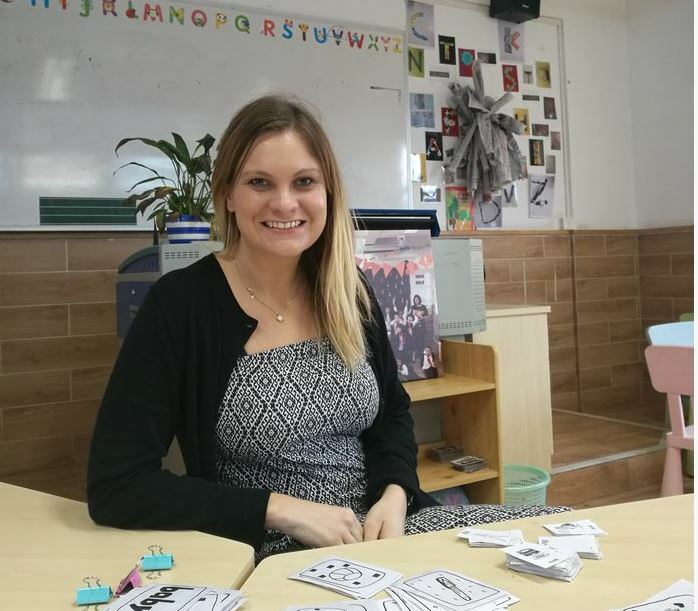 We sat down with KL educator Christine Hilt, elementary school teacher on our global campus in Shunde, to hear how she’s been settling in to her new role, and to learn more about her experiences and her teaching style. “I am finding a way to make English interesting for my students,” she says. “And I hope they will continue to develop their enthusiasm for it”.